You can now upload videos as Pins! Pinterest video has previously been available but only if you paid to play and promoted the video Pins. Pinterest UK has recently been updated and video can now be part of your Pinning planning. 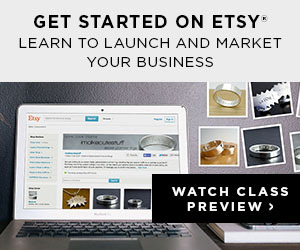 We are going to show you a simple and easy way to make beautiful, effective video Pins! First though, let’s talk about why video needs to be part of your online marketing strategy and something you really can’t avoid or ignore. * Viewers retain 95% of a message when they watch it in a video compared to 10% when reading it in text. In 2019 internet video traffic will account for 80% of all consumer internet traffic. Businesses using video marketing grow revenue 40% faster than non-video users. Video can increase landing page conversions (people to click through to the product page or blogpost you want them to land on) by 80% or more. Social video generates 1200% more shares than texts and images combined. What types of Pinterest videos work well? Recipe ‘how-tos.’ Quick and easy as seen on Instagram stories and Facebook. Craft or DIY videos on how to make something inspire people to be creative. Think about how your video can inspire your audience to take action. The goal with a Pinterest video is to show your content in a different format that hooks in the user. Keep it simple: Don’t make it too complicated. Keep it short: under one minute, 30 seconds works really well. Not too wordy: Don’t make people read too much. Stay focussed: Showcase one idea and subject for each video. Include a call to action at the end of your videos. This could be to receive a special offer, come to an event or subscribe to an email list. 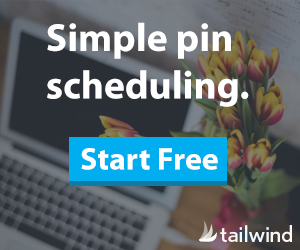 note: you can’t use Tailwind to schedule Pinterest videos but it’s in the pipeline! How to create a Pinterest video using apps. STEP 1 – Use CANVA to create several slides for your video. 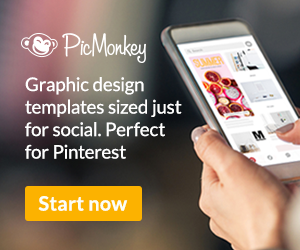 Use the Pinterest Graphic template to ensure you make the optimum size. STEP 4 Download directly to your mobile from the CANVA phone app or if you’ve made the slides on your computer then add them to Dropbox and then download to your phone from there. STEP 6 – Go to the ‘+’ icon top right, then ‘Create Pin’ to add your video.